Standard Sample Pack - Our Standard Sample Pack is an introduction to our line of acoustic products. 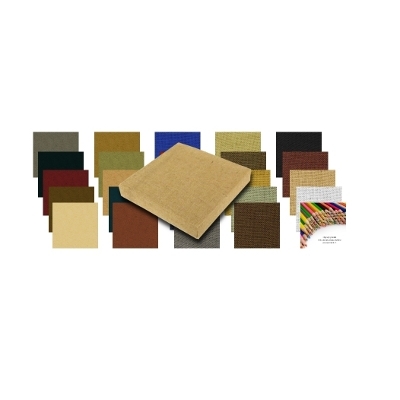 You will receive a full set of fabric swatches plus one (1) 12x12x2 inch ATS Acoustics mini panel. 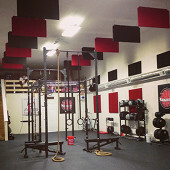 An ATS Tackable Acoustic Panel in our pre-selected Original fabric - natural color. Also included is a set of our informational product sell sheets. This item is priced as a sample, and we reserve the right to limit quantities sold at this price. Thanks for such an amazing product! Best non-electronic upgrade I have ever made! You’ve earned a lifelong customer!